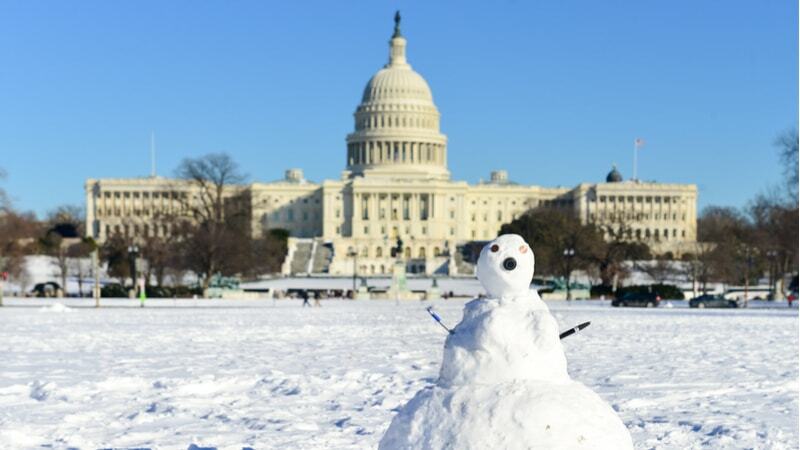 In anticipation of winter weather affecting the evening commute, the Office of Personnel Management (OPM) has announced a two-hour early departure for Federal personnel in the Washington D.C. area today, with an option to take unscheduled leave to stagger departure times. Non-emergency employees will be dismissed two hours early, and will receive weather and safety leave. Telework program participants will only receive leave for the time needed to commute home, and will be expected to resume work or take unscheduled leave.